Whenever life gets a little too full, you can count on Midgard Self Storage to be there when you need us most. With our convenient location just off Charlotte Highway in Lake Wylie, SC, we aim to make your move as simple as possible. 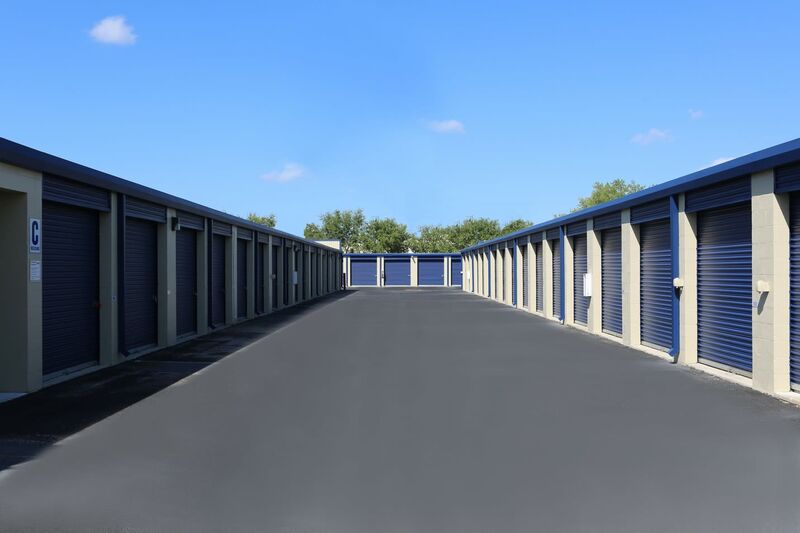 With an array of traditional drive-up, climate-controlled, residential, business, and RV storage solutions available, we’re ready to handle your unique storage situation the right way. 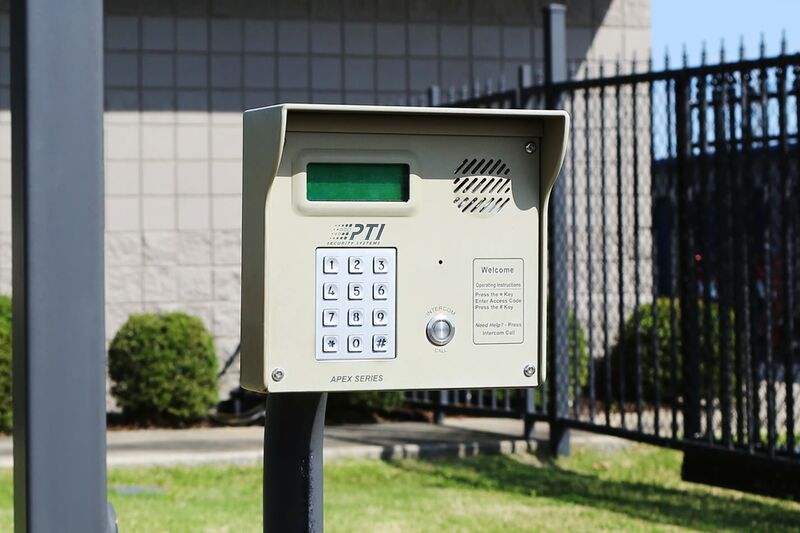 With our ideal location, month-to-month leasing terms, on-line and auto-pay options, and 24-hour gate access 7 days a week, we make it easy to get in and out with ease. 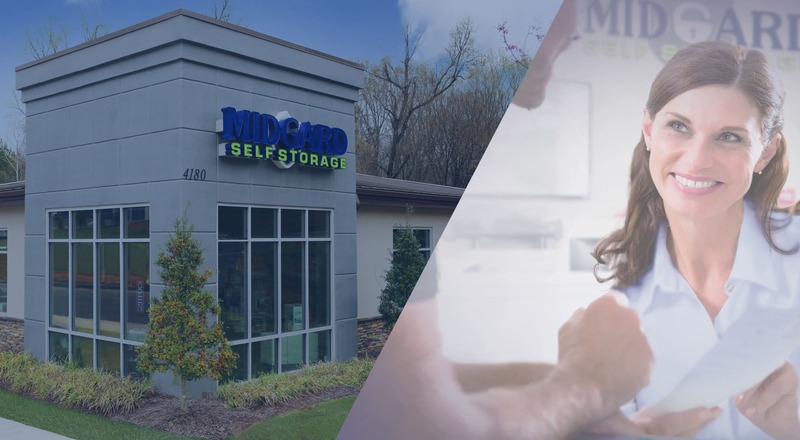 No matter how big your move is or what you plan to store, you’re sure to find the perfect unit at Midgard Self Storage in Lake Wylie, SC. 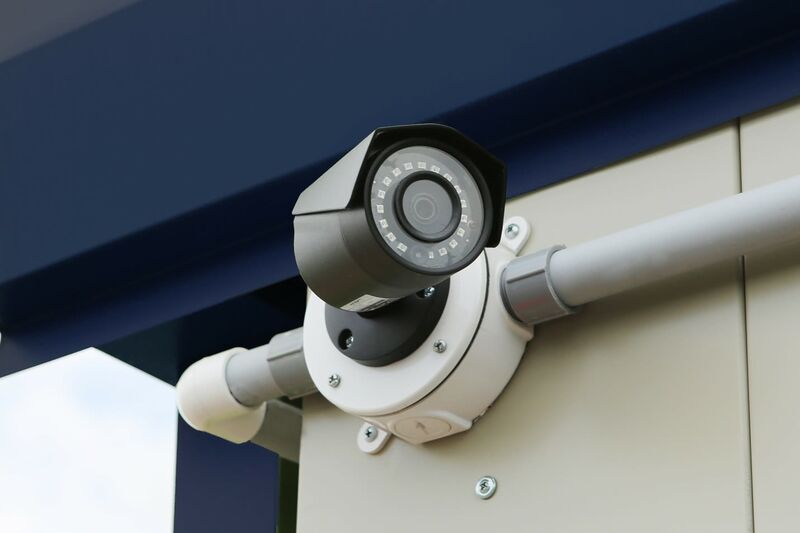 Check out our Features page to see the rest of what we offer at Midgard Self Storage. Is your sedan too small to move all your belongings? You’re in luck. 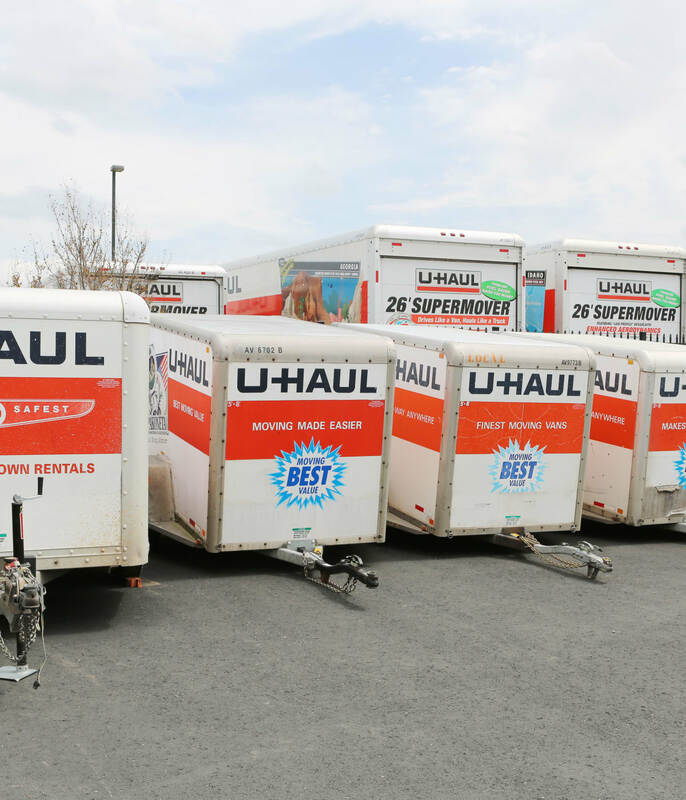 At Midgard Self Storage, we offer U-Haul trucks, vans and trailers for rent at our convenient facility near Lake Wylie. You’ll save your car from dents, dings, scratches, and multiple trips by renting a U-Haul Truck from Midgard Self Storage. Reach out today with any questions or concerns you may have about our truck rental service in Lake Wylie, SC. 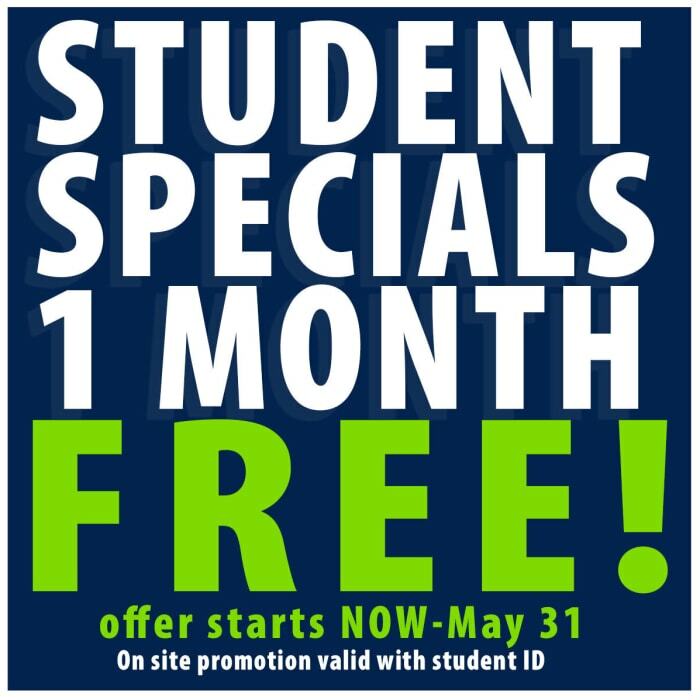 Let Midgard Self Storage be your one-stop shop for everything self storage. 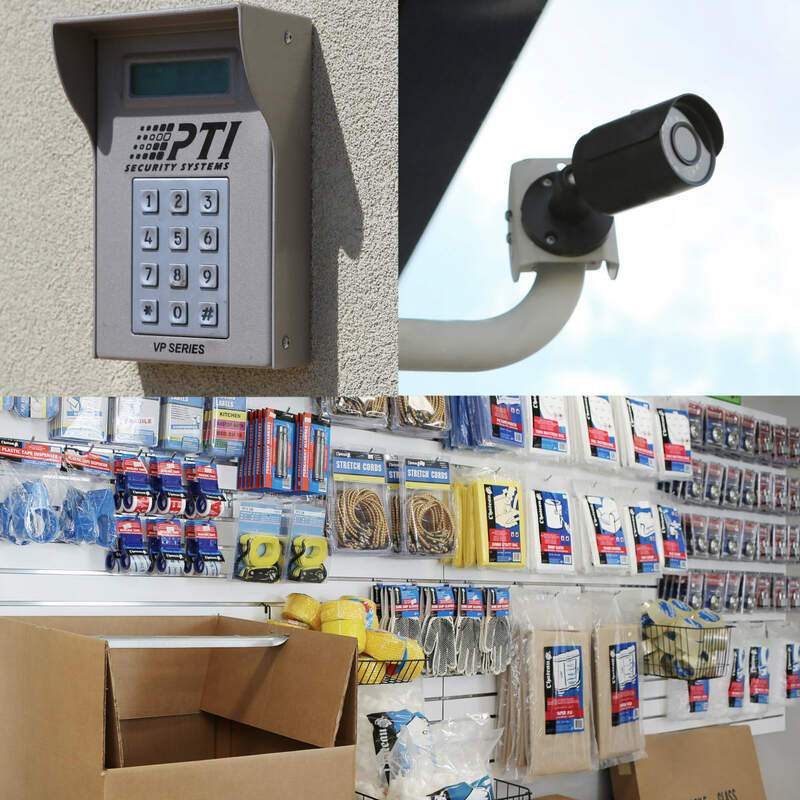 Rather than searching all over town for the perfect moving supplies, you can get exactly what you need at our facility in Lake Wylie, SC. 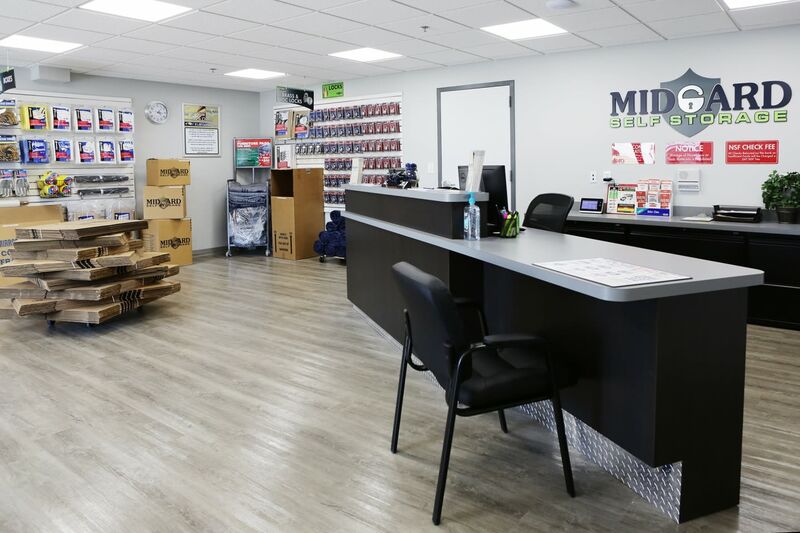 Whether you’re looking for tie-down straps to get your mattress here safely or locks to help secure your unit, you can count on Midgard Self Storage to be the storage partner you can trust. 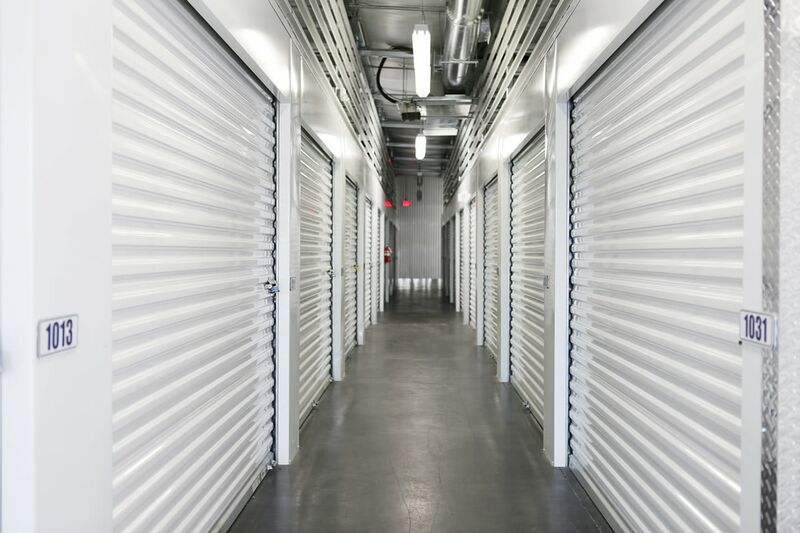 Reach out to our friendly, professional staff to see how Midgard Self Storage can help add more space to your life.